A twist to a twist. Here’s a twist you may or may not have seen coming. 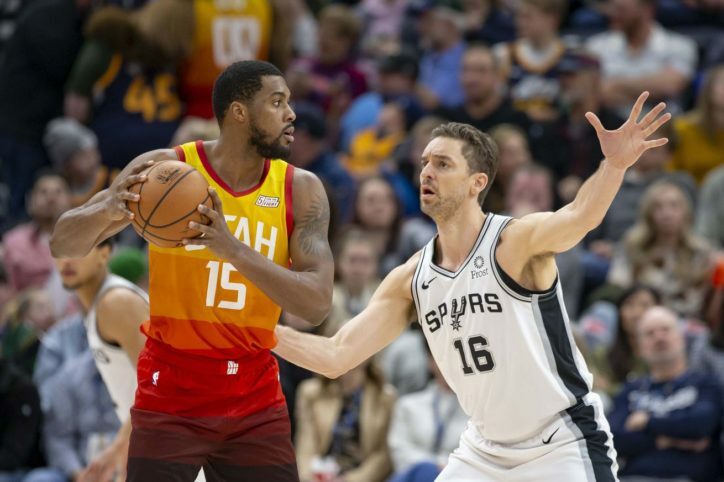 Just a couple of days after it was being reported that Pau Gasol had requested a trade from the Spurs prior to the NBA trade deadline, he spoke to the media today and refuted those claims. Pau said he wants to know “the source” of the reports that he wanted a trade or buyout from the Spurs because he said it didn’t come from him. While the initial report seemed somewhat surprising at the time, this is definitely an interesting turn. ESPN Deportes was the source of the original report, but where they got information that, assuming Gasol is being honest, is factually incorrect remains anyone’s guess, including his own. We’ll keep you updated if more information comes out.